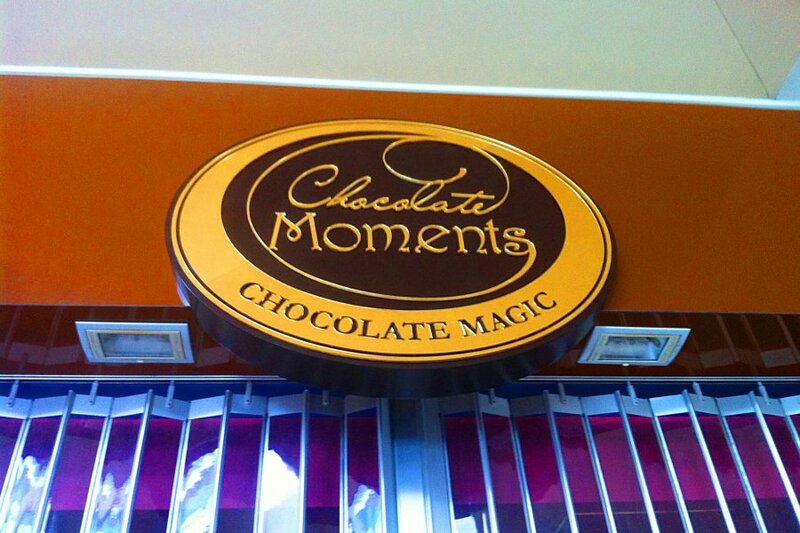 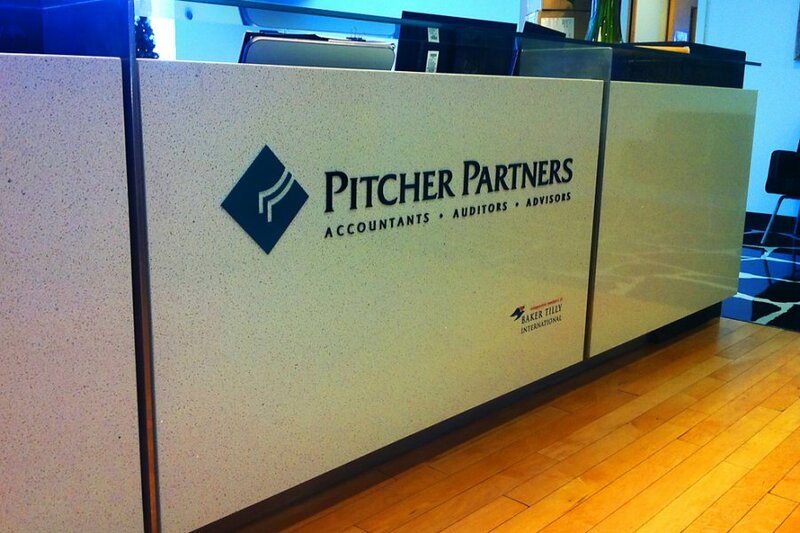 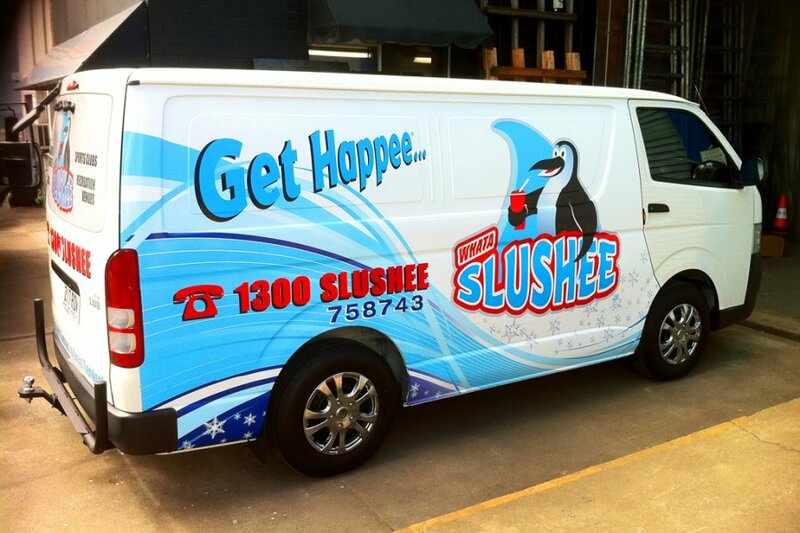 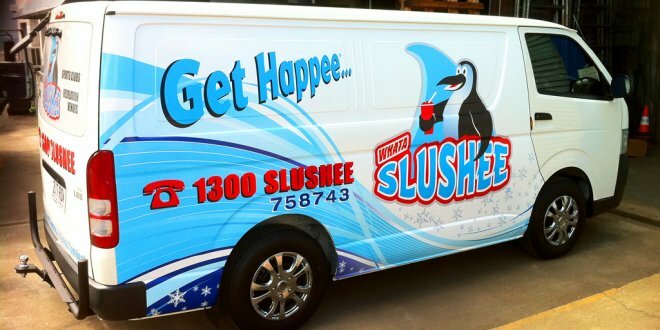 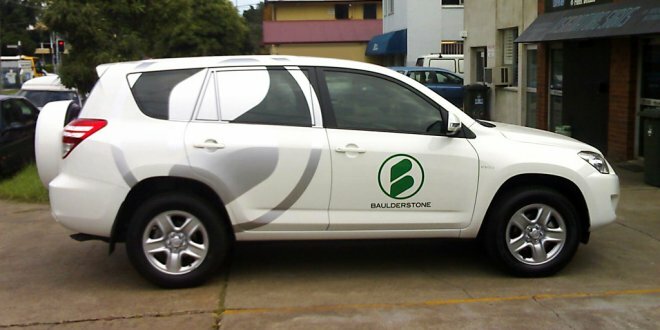 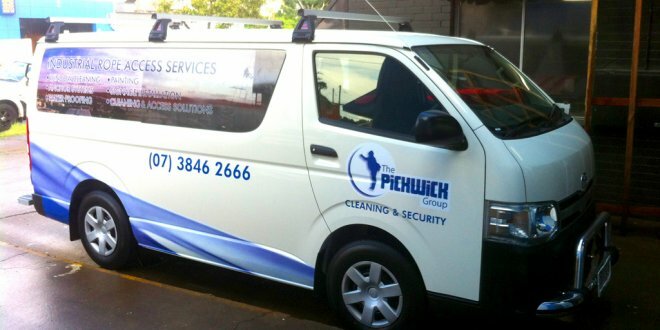 A vehicle signage is a form of advertising that is highly effective for increased business and brand awareness. 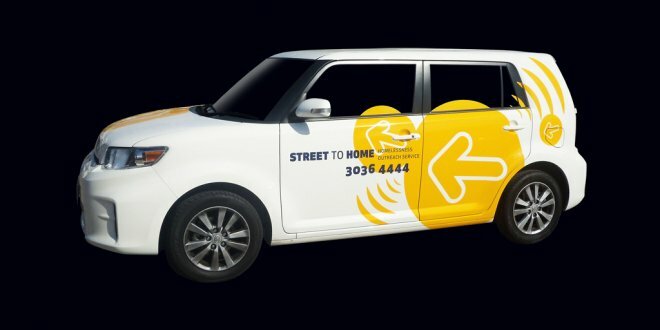 A well-designed promotional sign can feature a colour scheme which will draw the eyes of drivers, cyclists and pedestrians. 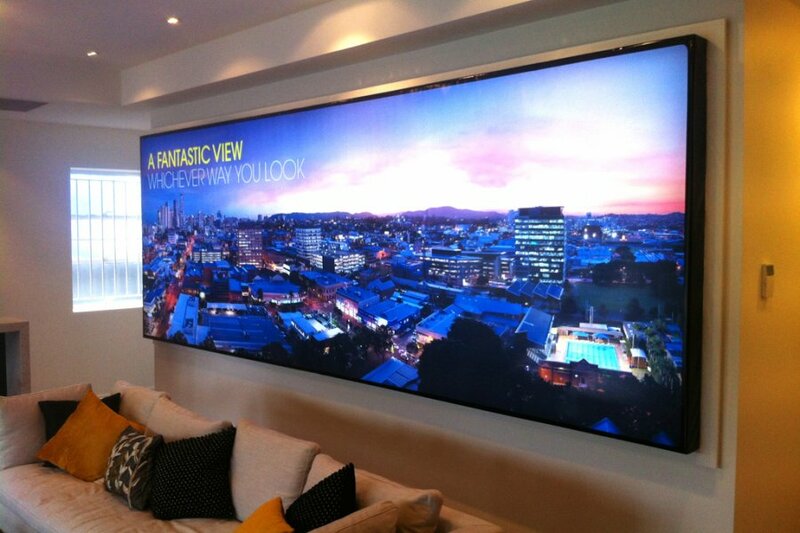 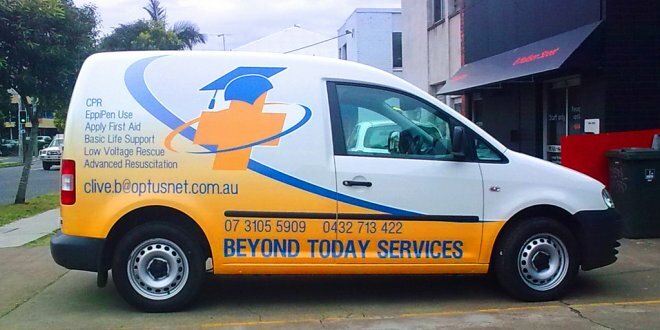 This allows for the advertised message to be communicated to clients with minimal cost. 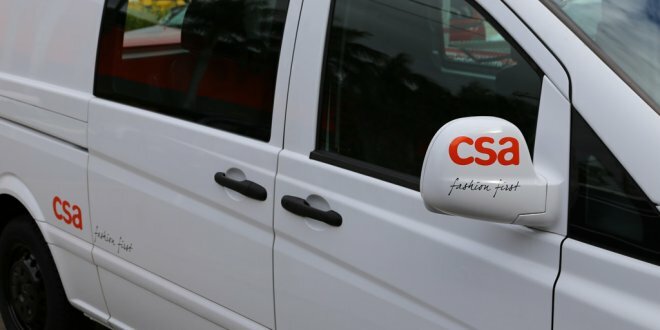 Phone numbers and websites displayed on cars and vans can allow for people to quickly collect your business contact details, without having to approach yourself or staff. 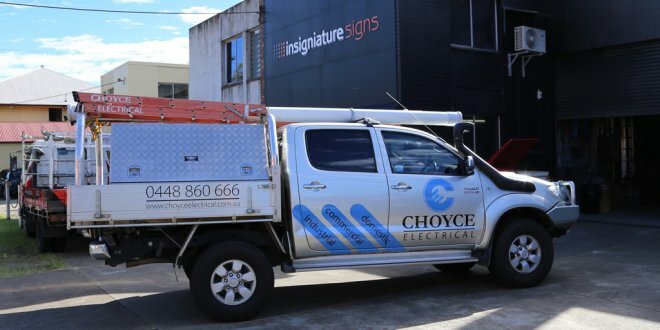 Our courteous signwriters in Brisbane can design, create and/or install vehicle signs for almost all of road vehicles and off-road vehicles. 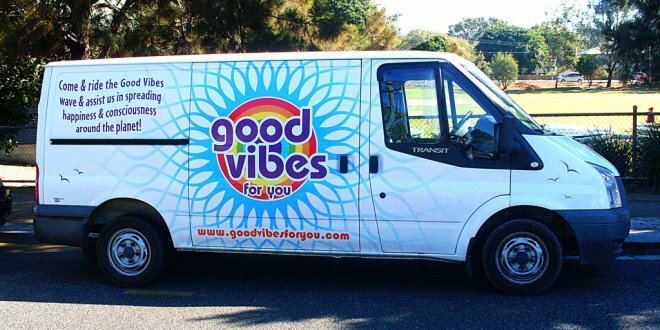 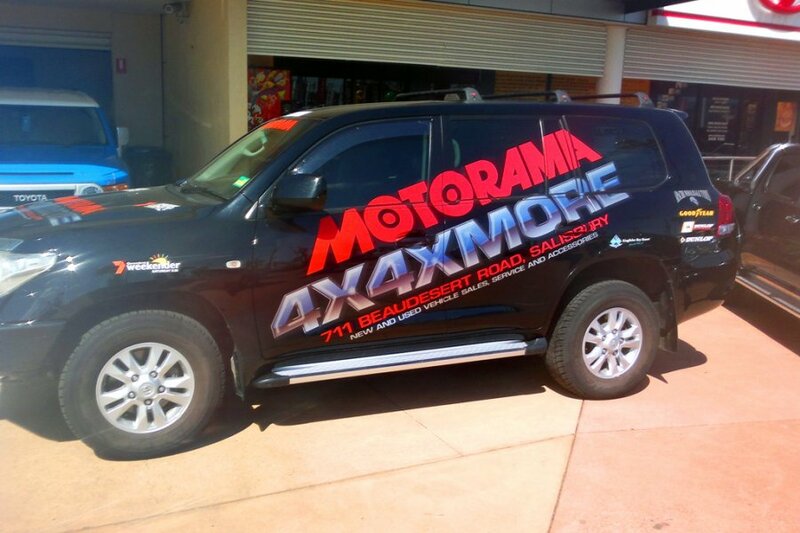 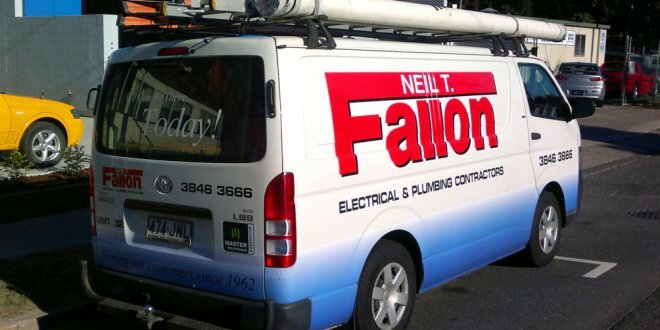 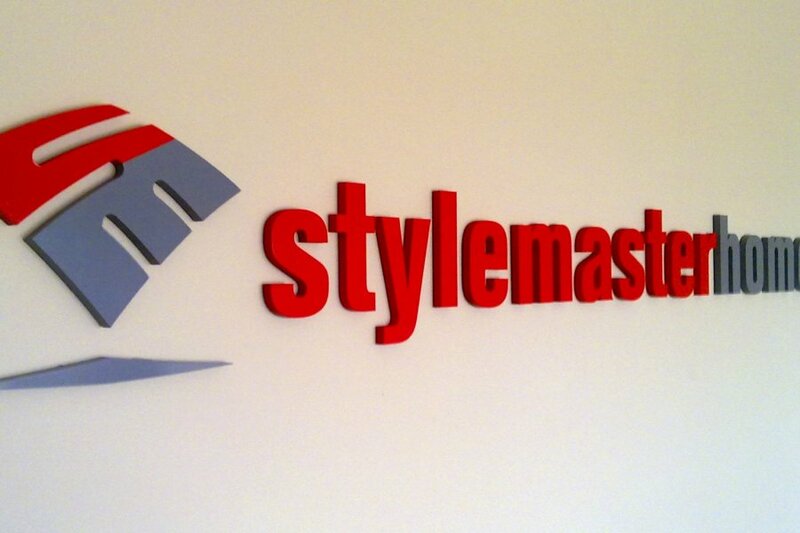 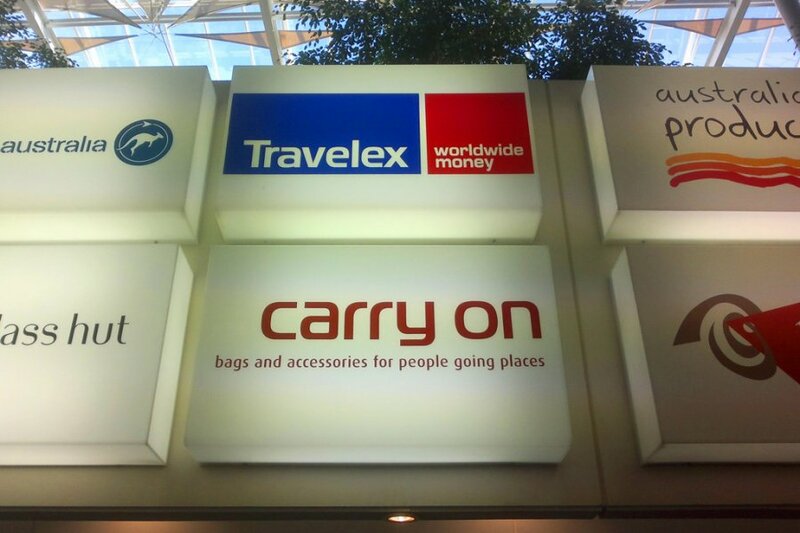 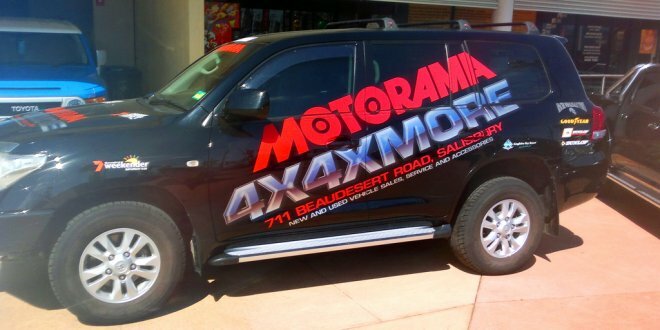 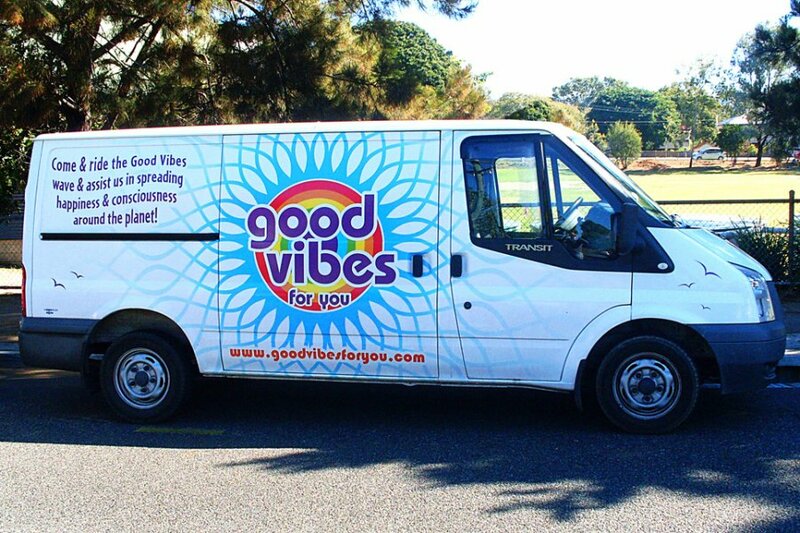 We can provide the best vehicle signage for vans, cars, scooters, motorbikes, utes, caravans, campervans and trucks. 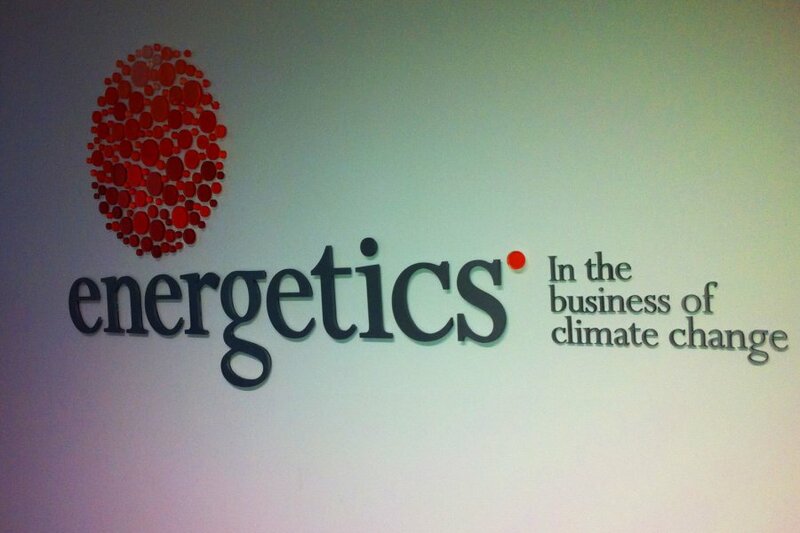 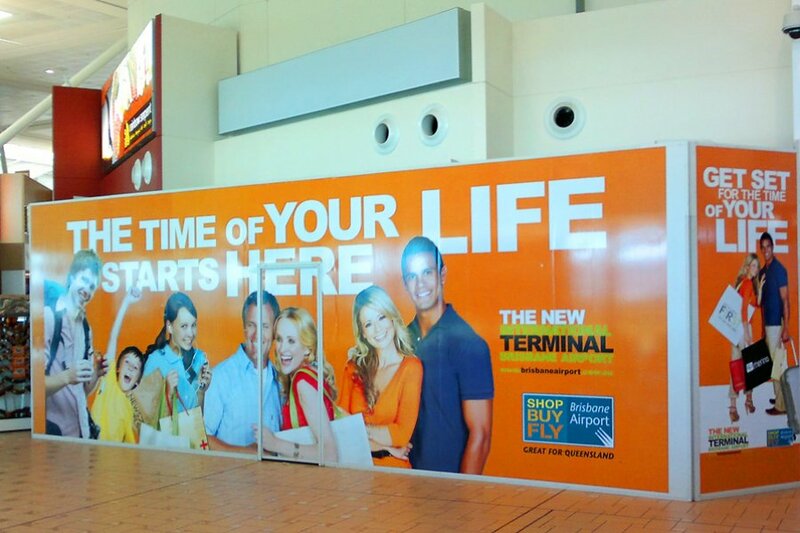 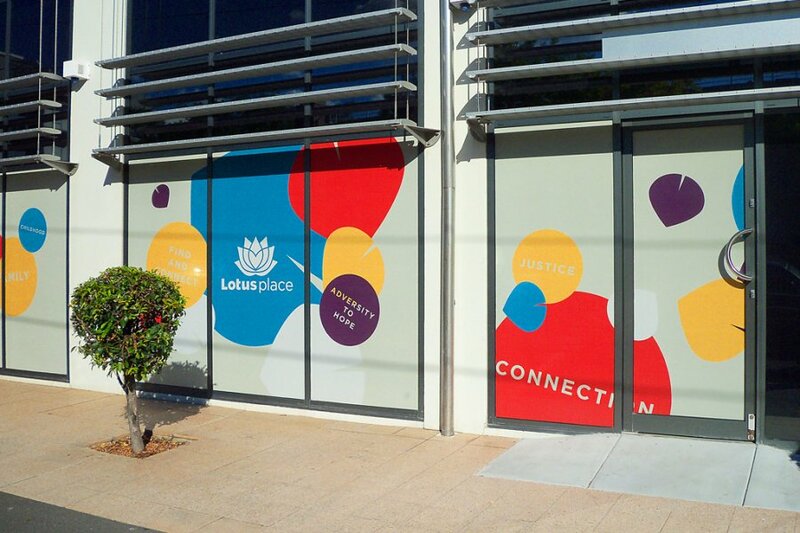 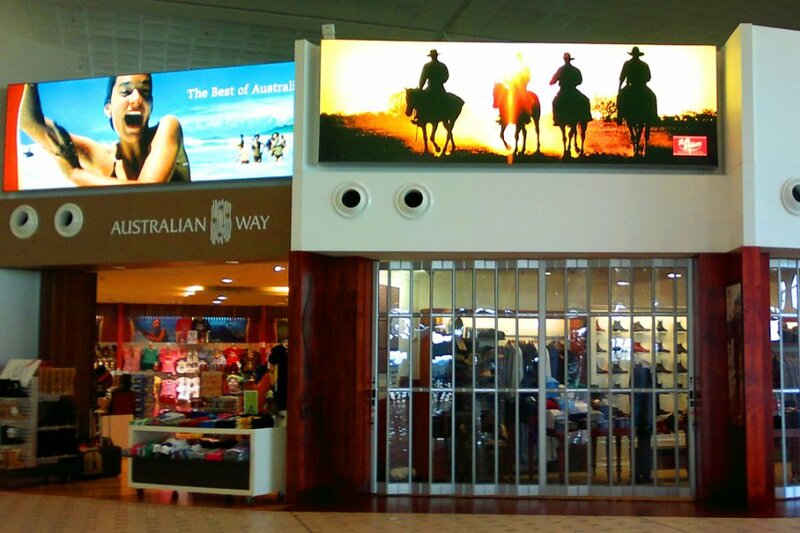 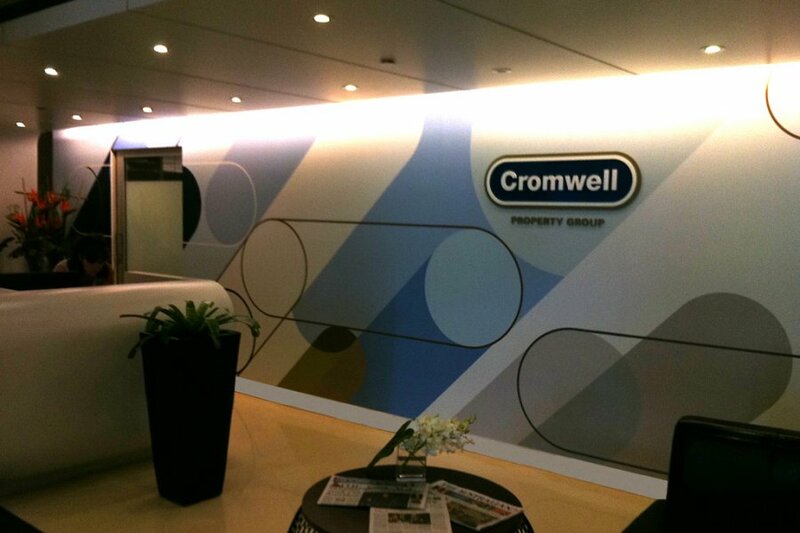 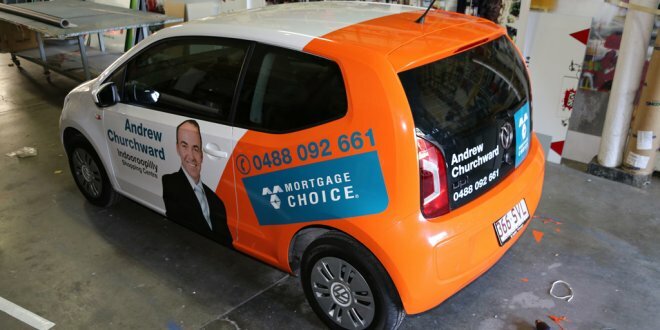 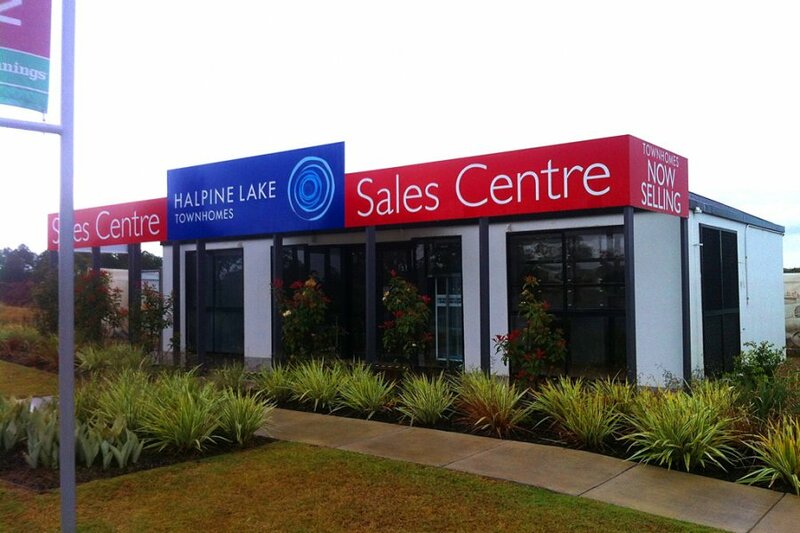 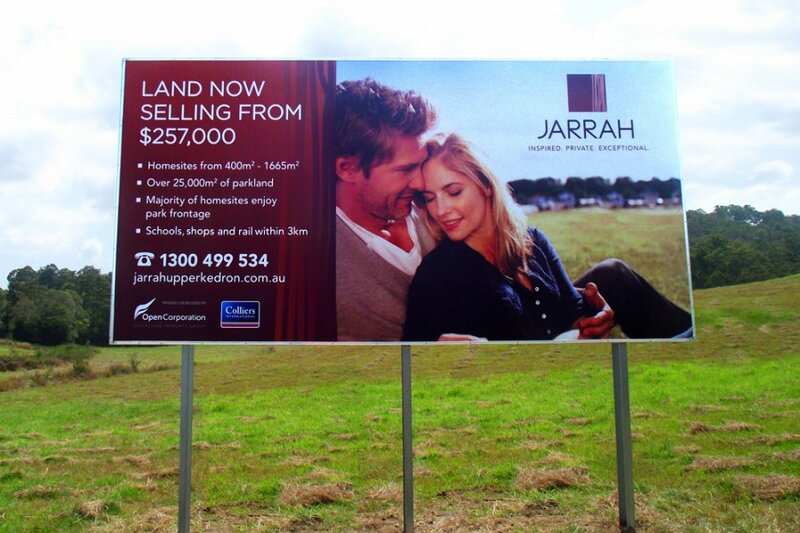 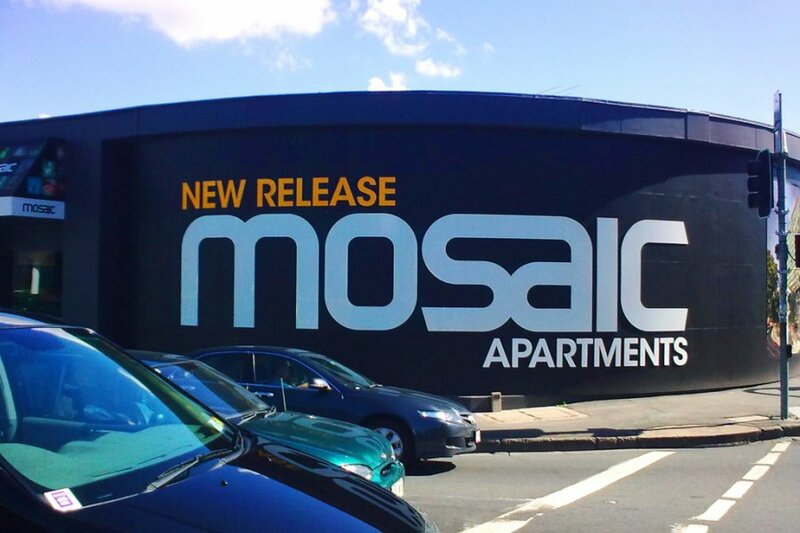 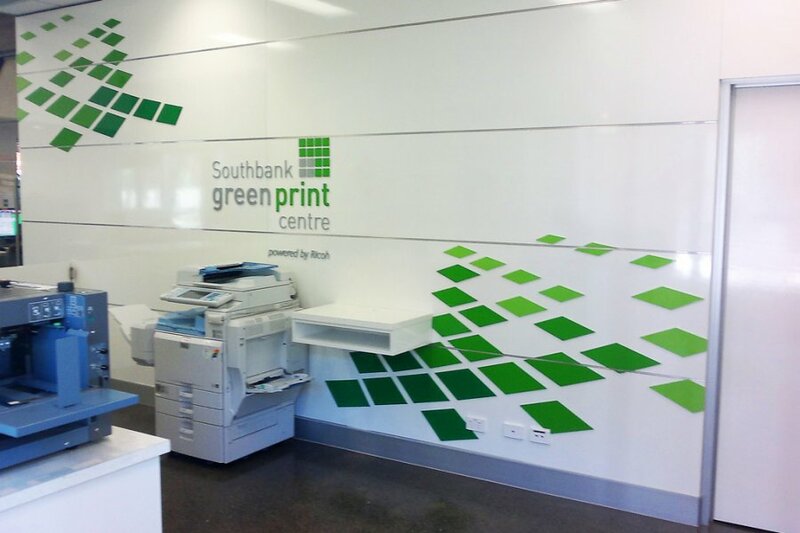 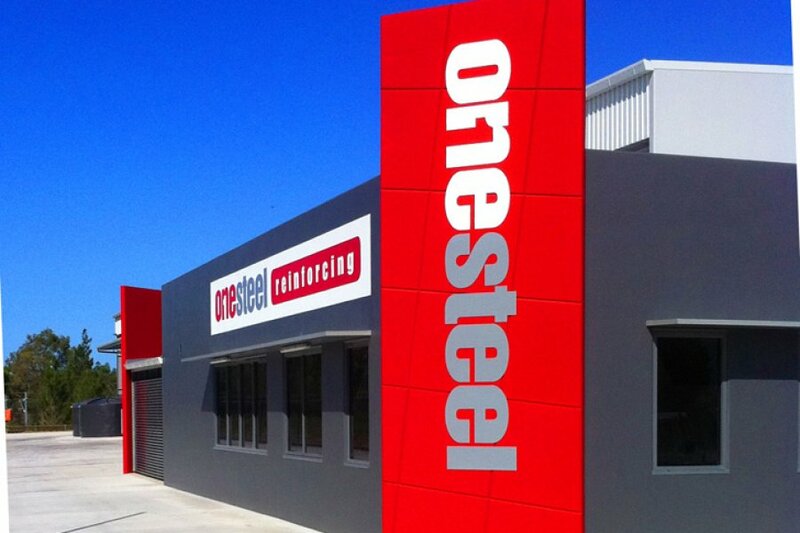 Our extensive experience in the Queensland signwriting industry means that we can provide professional advice on what designs and colours schemes to use, how they will attract the target audience and how much information to present. 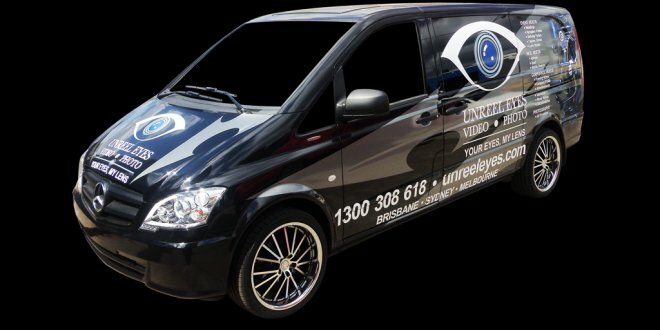 Our state-of-the-art equipment allows us to provide the right vehicle signage and graphics needed to achieve the best marketing effect. 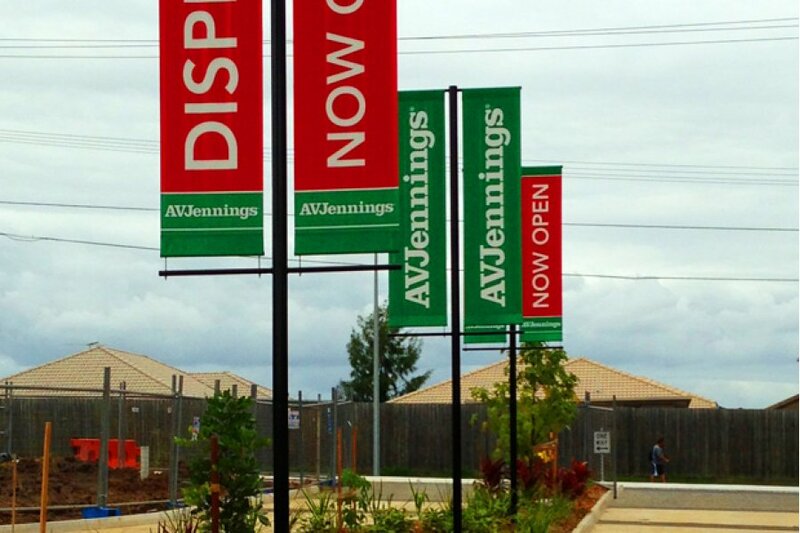 Our reliable corporate team will provide the required signage on time and it will successfully convey the advertised message. 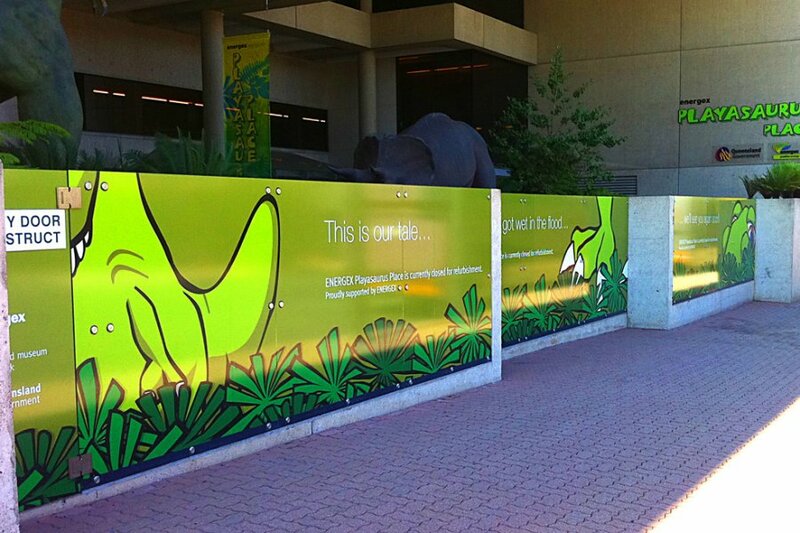 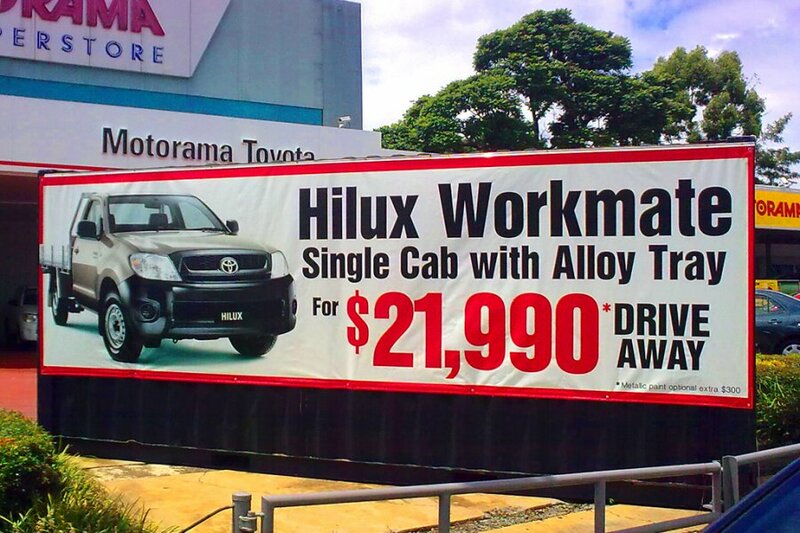 To discover more about the benefits of using our Brisbane vehicle signage as a form of corporate advertising, please talk to one of our friendly staff today on 07 3844 2425.